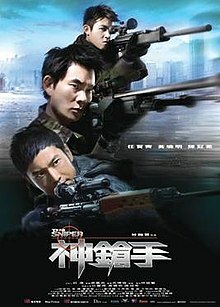 Released in 2009, Sniper from director Dante Lam is getting a UK DVD release from Chelsea Films. 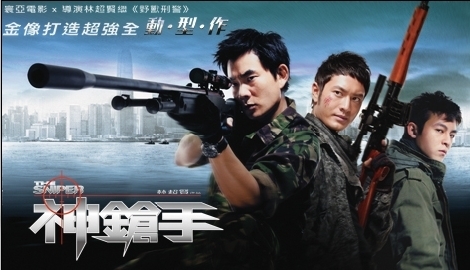 Ex-police sharpshooter Lincoln (Huang Xiaoming) is released from prison after being found guilty of killing an innocent victim in a hostage situation. At the time he was the number one sharpshooter in his squad and he now holds a bitter grudge against those policemen, especially his ex-commander Hartman (Richie Ren) who did not stand up for him at his trial. Meanwhile, a new recruit OJ (Edison Chen) is showing the same sort of skill Lincoln showed with his shooting skills and when Lincoln goes after his old squad for revenge, the both of them will clash in a bullet-ridden fight to the end. Dante Lam is one of the better action directors still working in Hong Kong, his latest Viral Factor is getting a lot of praise from fans and here he shows great skill and pacing in a thriller which builds up the tension very well. Heroic bloodshed fans will not be disappointed as some of the shootouts are bloody and extremely well choreographed. The plot will be familiar to fans of the genre, nothing new here, but the acting and action will keep you well entertained for the short 85 minute running time. The DVD released from Chelsea Films is bare-boned but OK. The anamorphic widescreen picture is good and clean and the Dolby Digital 5.1 soundtrack is very well used especially during the climactic shootout. 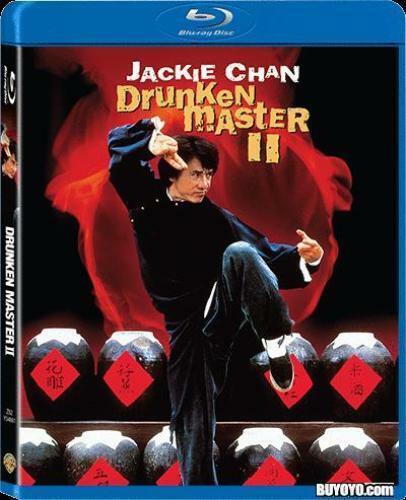 No extras which is a shame and it is DVD only (Region 2 PAL), no Blu ray, unfortunately. Overall a satisfying and fast flowing action film and comes recommended.